In this episode, Randi and Nathaniel discuss Praying Mantises. You know, those super cute critters that featured heavily in a season one episode of Buffy the Vampire Slayer. There are so many interesting things about praying mantises: their hunting tactics (they have surprisingly good eyesight), their anatomy (their heads can rotate 180 degrees! ), and their cultural significance (many ancient civilizations believed them to be powerful). Of course, our super mature hosts focus on how they do it. So much so, in fact, that this episode features a new song and segment: “How Do You Think They Do It?” Seriously, praying mantises occasionally (not always) practice sexual cannibalism. How can that be ignored?? 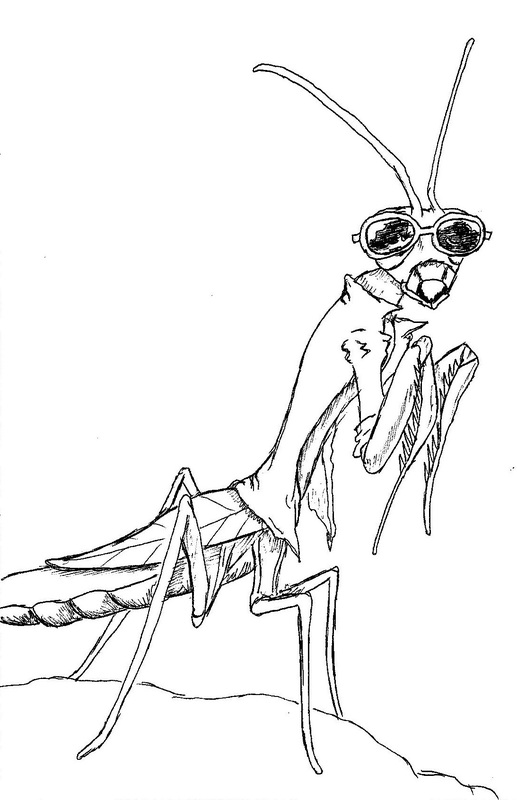 Join Randi and Nathaniel as they marvel over this insect, debase themselves with tomfoolery, and interview a plucky young mantis by the name of Smoochy P. Tune in to find out if praying mantises are great, or just okay. Episode 008: What, Me Cassowary?